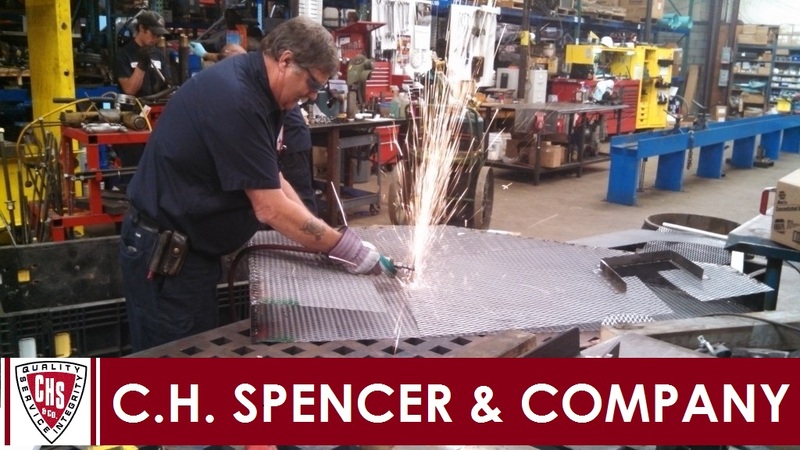 CH Spencer will repair all styles, designs and manufacturers of pumps. We also provide and assemble new pumps including base-plates to customer specification. Building a custom safety cage for a pump enclosure to protect workers from injury by moving gears and shafts.